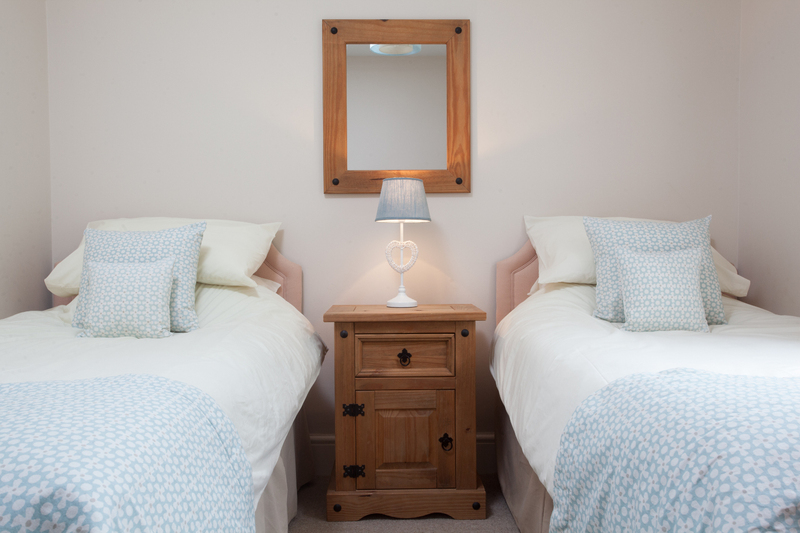 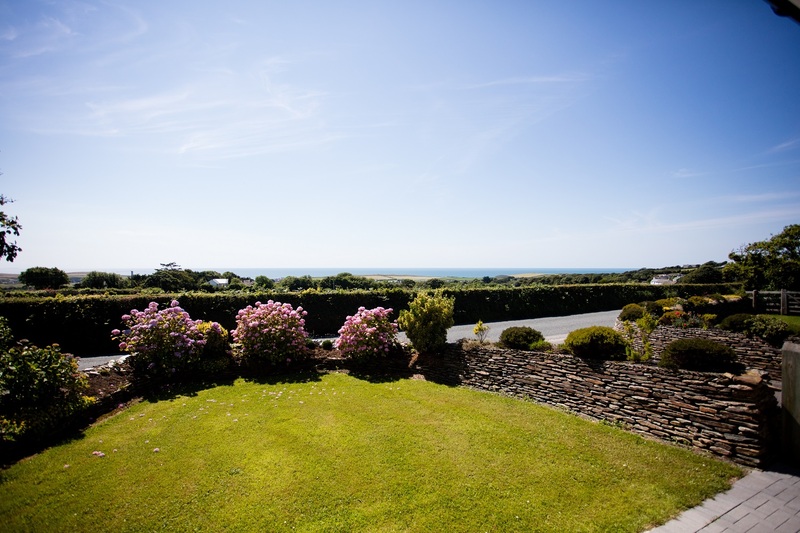 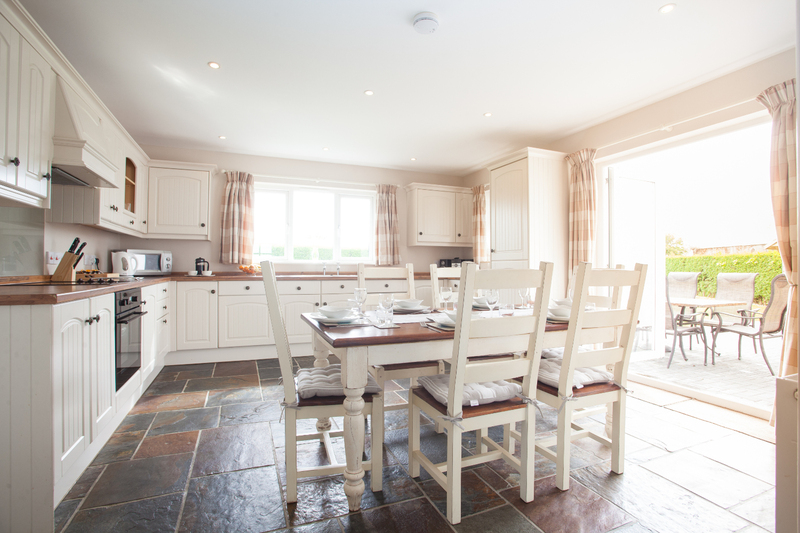 Brambles is a beautiful holiday cottage on the Cornish coast, enjoying wonderful views of the sea. 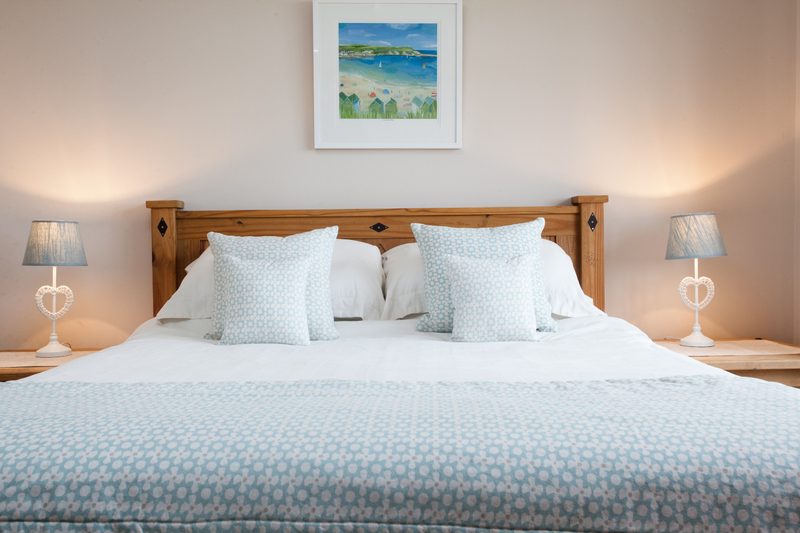 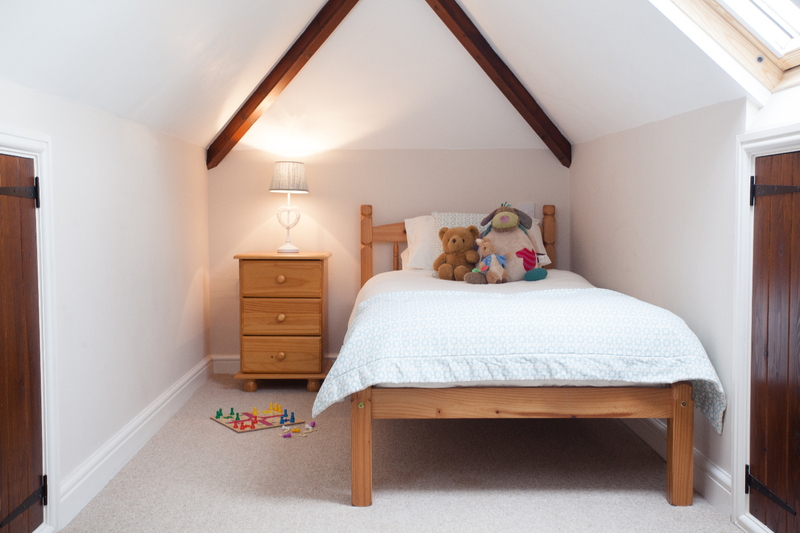 Sleeping 7 with 4 bedrooms, it is a perfect option for your family holiday, or for a couple looking for a luxury retreat. 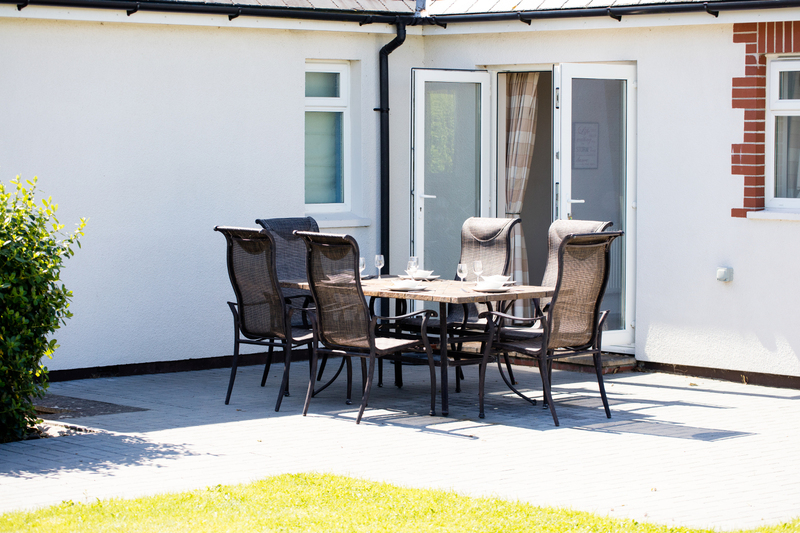 Enjoying its own private garden and patio furniture, Brambles has a well-designed kitchen and dining area, utility with washing machine and tumble drier, and is centrally heated during the winter months. 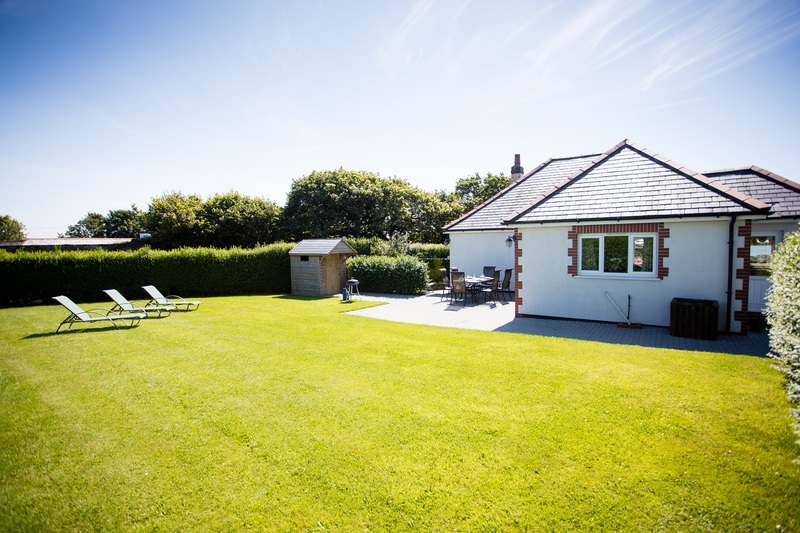 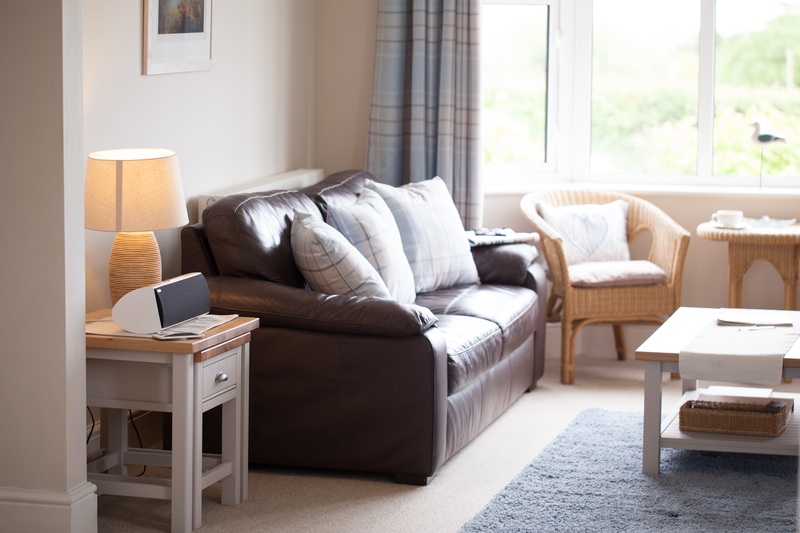 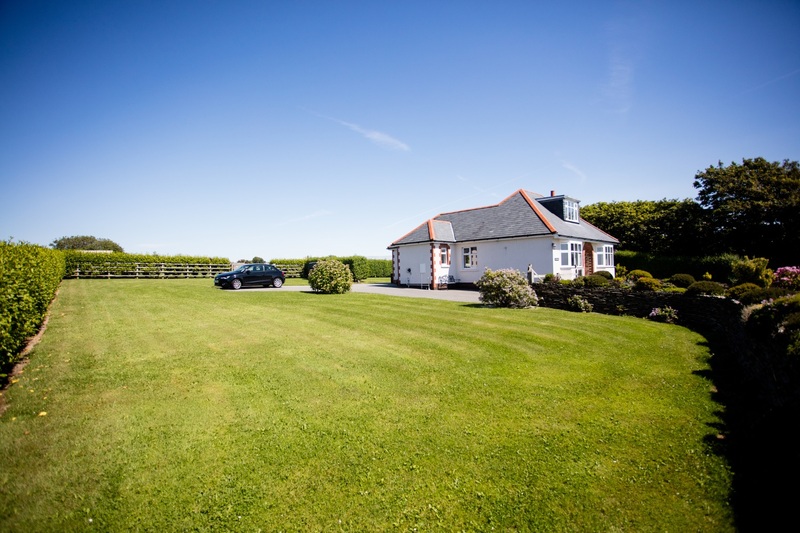 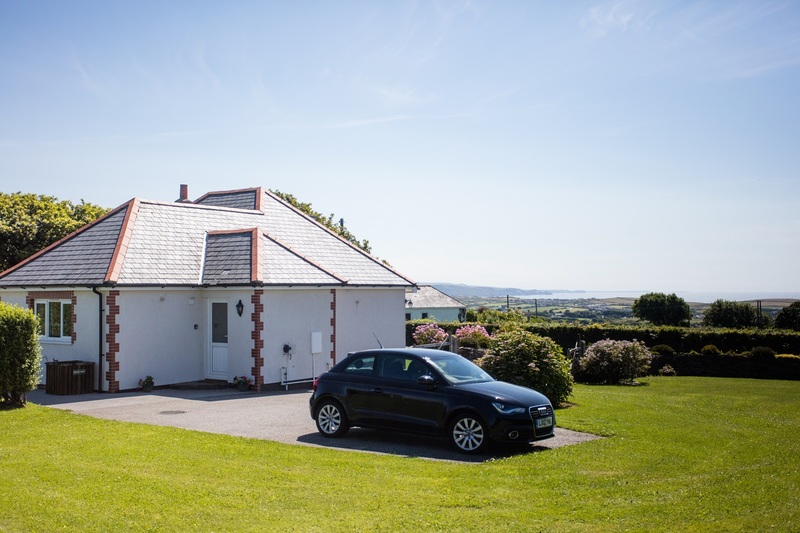 Available for rent all year round, Brambles provides the perfect location for your holiday in North Cornwall; whether it be on the beach, walking the dramatic Cornish coast path, or simply sitting back and relaxing with your favourite novel. 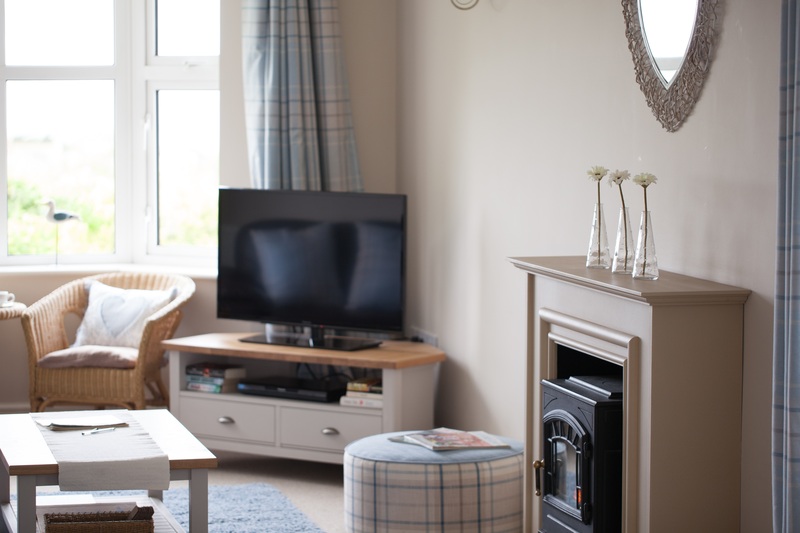 We regret we are unable to accept pets in Brambles.